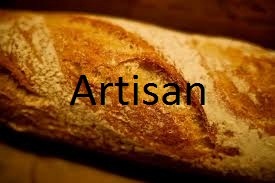 Artisan is a fresh bakery concept where all the breads are made in an artisan way. The compact unit will have a rustic feel, with the products taking centre stage. The feel will be of a chain/franchise with slick branding & marketing but with natural, rustic & organic products. Being authentic these units will trade weekdays from early in the morning instilling a more continental approach like in France but meet the demand from busy city customers. Designed to fill a gap in the market and the demand for traditional methods rather than highly processed flooding the city centre. 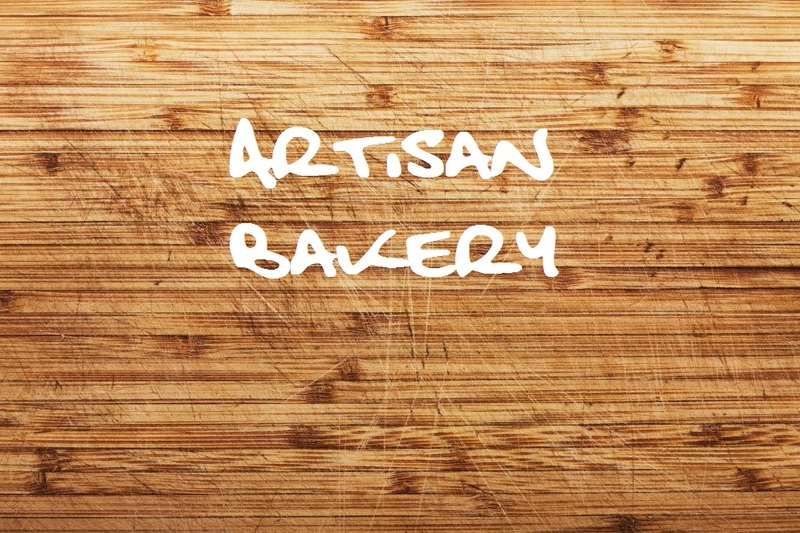 These units will focus on core products of French sticks, multi-grain loaves, rye breads, sourdoughs, rolls & bagels but can develop into patisserie & gluten free options. The shops central locations will harness a rustic retail space, with stone floor, baskets, wooden shelves, chalkboards etc. The ovens will be directly behind the counter delivering a fresh-from the-oven-feel. Some space for grab & go brunch/lunch market goodies in fridges, POS and fresh made coffee to-go. These other products will compliment the rustic & organic ethos within the shops. The target market will be city centre commuter, city living and the tourist market alike. Key central locations will cover service needed for genuinely fresh and artisan products not present being offered. With a successful launch and staggered growth plans, these units can spread to other key areas in the city to meet rising demand and extend to servicing other food businesses and restaurants. Well what do you think? Think there is room in the market for real bread? 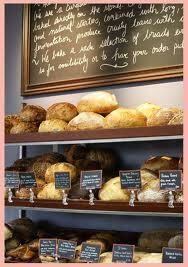 Search online and it’s hard to find fresh bread in Glasgow’s city centre. Most options are pre/part-baked from multiples or chains. Now that Glasgow is cosmopolitan and diverse population in the heart of the city, maybe now is the time to feed their needs. A steady growth of continental students & workers migrating to this important hub, new opportunities are also growing on the high street. Their influence for new food outlets has developed into a demand for better and more authentic products. A few small units strategically placed certainly would be a welcome addition to this growing, forward thinking and diverse city. Posted on May 2, 2012, in Cutting-Room Floor?, My Businesses and tagged Artisan, baguette, bakery, bread, city centre, food, Glasgow. Bookmark the permalink. Leave a comment.